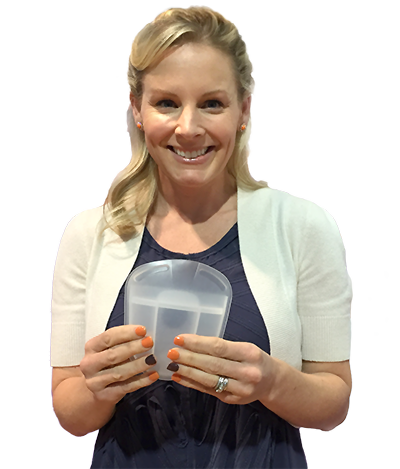 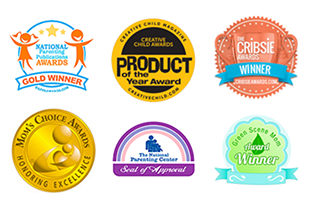 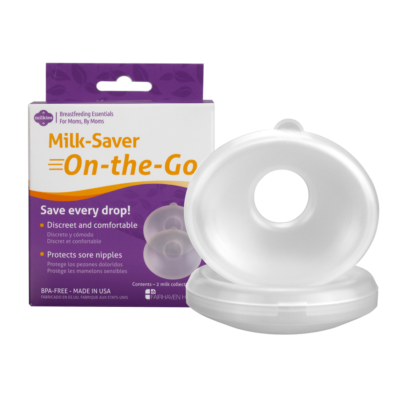 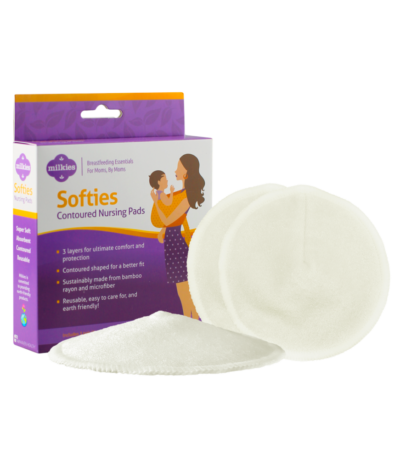 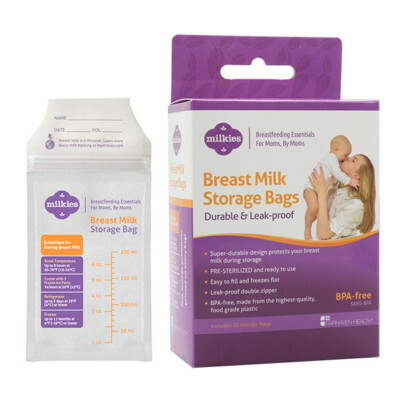 Practical products to help you reach your breastfeeding goals, developed in collaboration with real nursing moms, OBGYNs and Lactation Consultants. 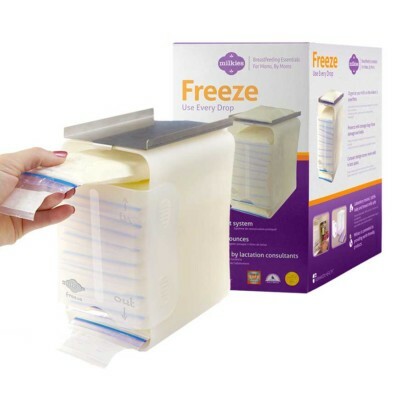 Collect and store your liquid gold! 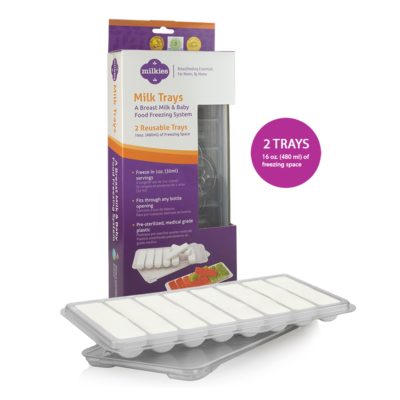 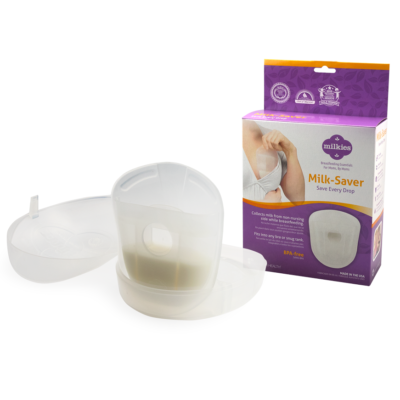 Includes award-winning products like the Milk-Saver. 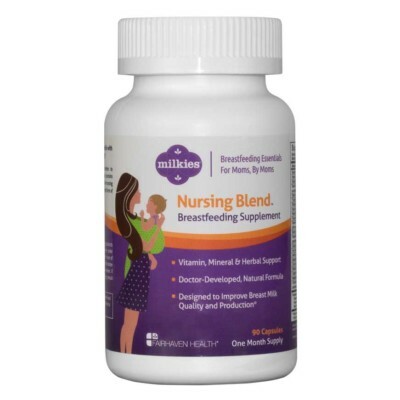 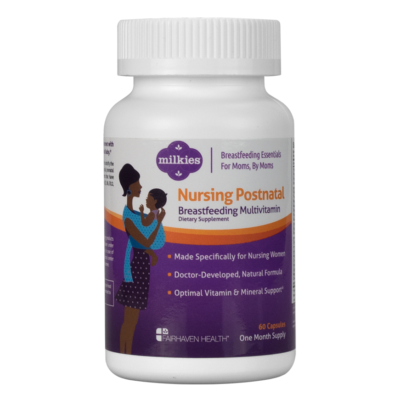 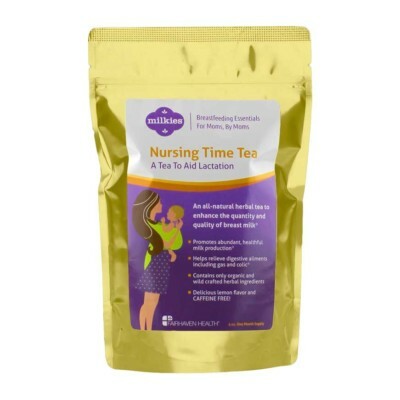 Postnatal vitamins, herbs, tea, nursing pads and more to help reach your breastfeeding goals.